Stylish lettering has always been vital in graffiti and street art. Over the past 25 years artists have pushed the practice into a powerful stylised calligraphy. 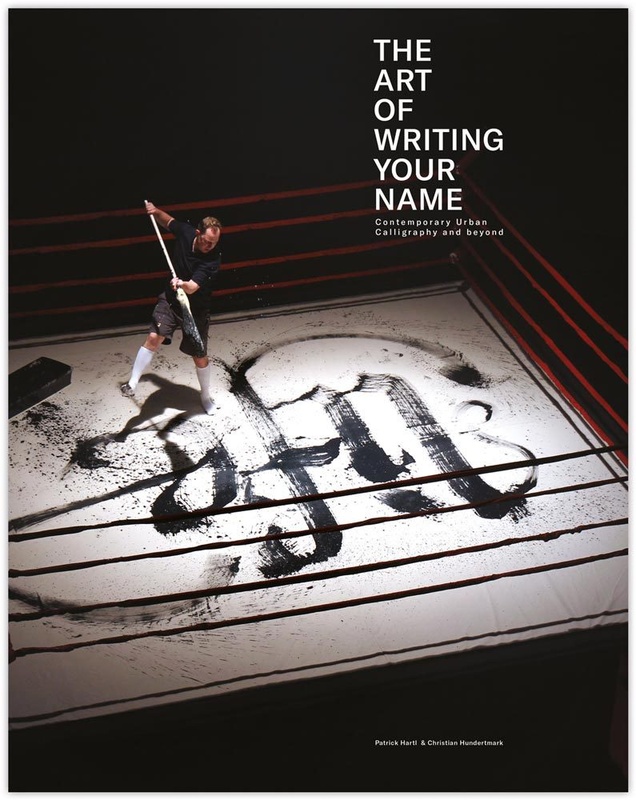 The Art of Writing Your name follows the arc of this movement from early practitioners like Chaz Bojorquez to more recent adopters such as Usugrow, profiling 35 of the world's most prolific urban calligraphers along the way.